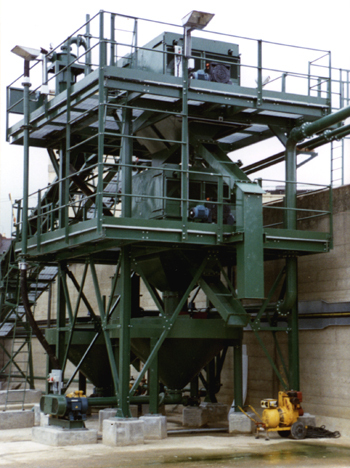 The Floatex Rotary Screen has been designed for wet screening of difficult materials. Removal of organic material that will bind screen decks. 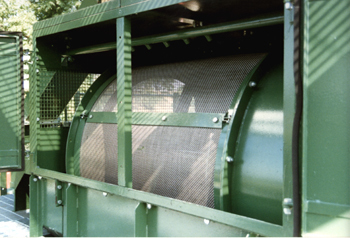 Brush mechanisms are available to clean the screen cloth during operation.